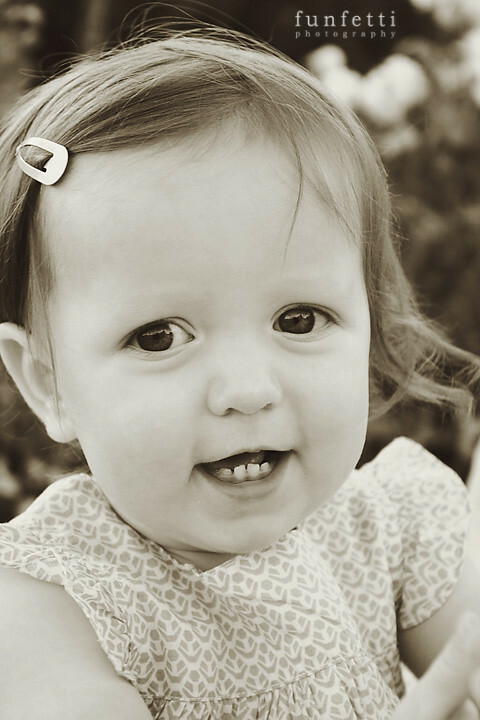 This little gal is turning one. 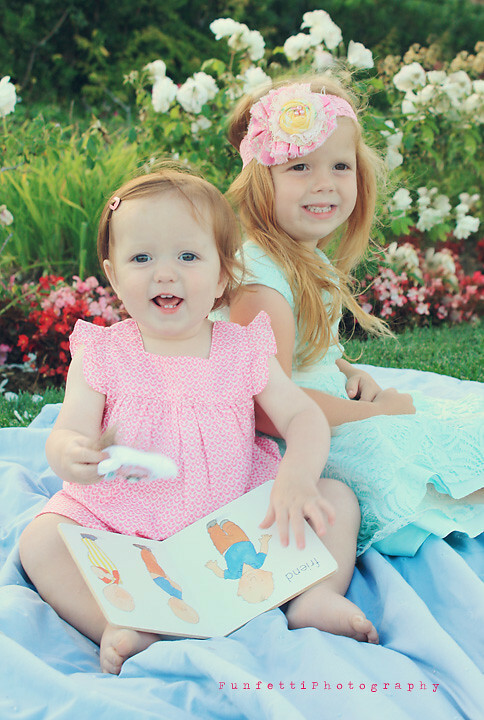 And big sis was bribed to sit for a few picts. 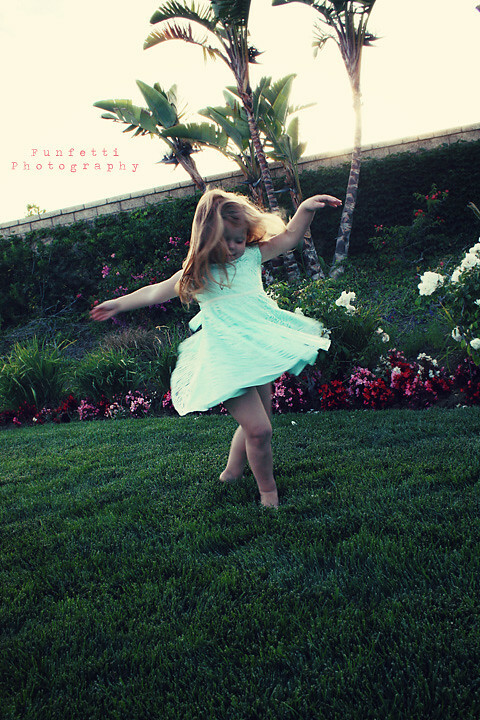 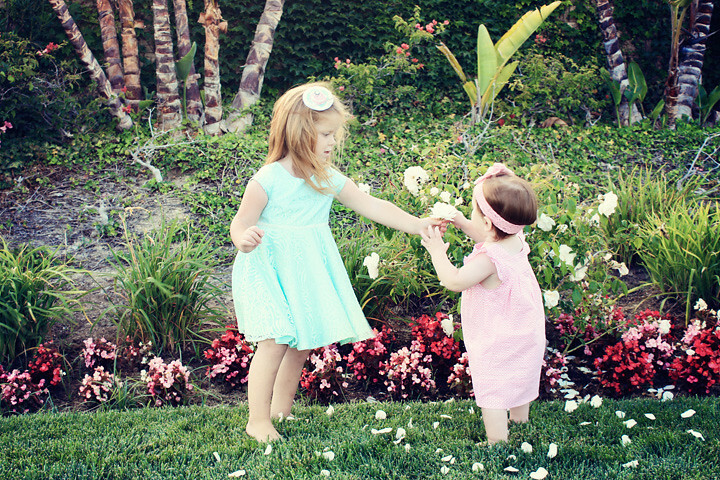 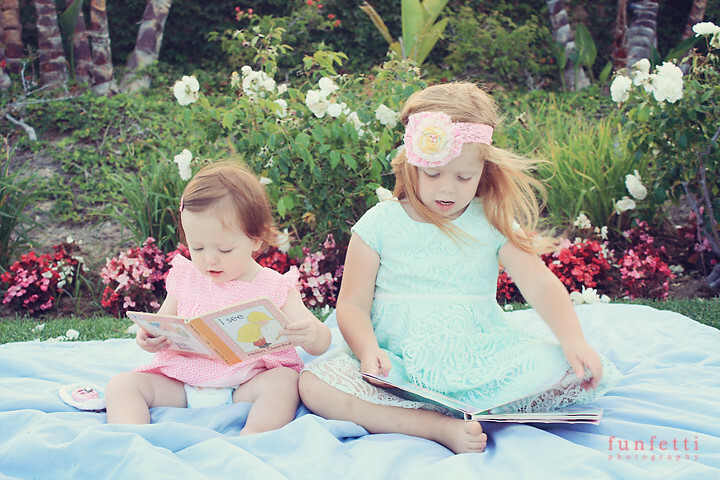 Great dresses and colors chosen by mom, love little girls in pink and teal. 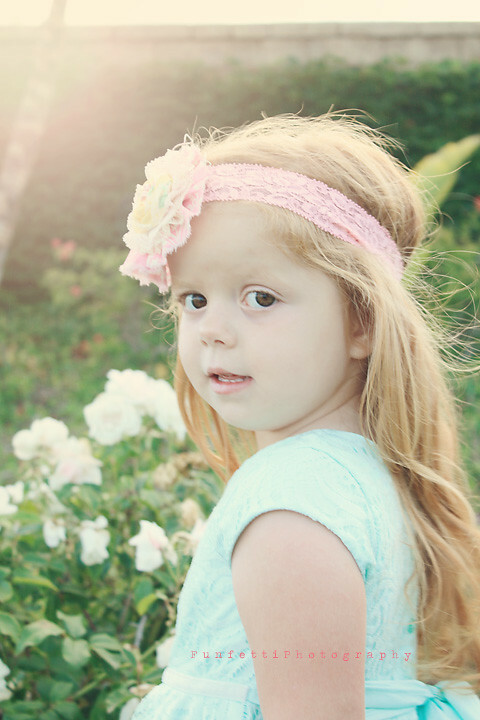 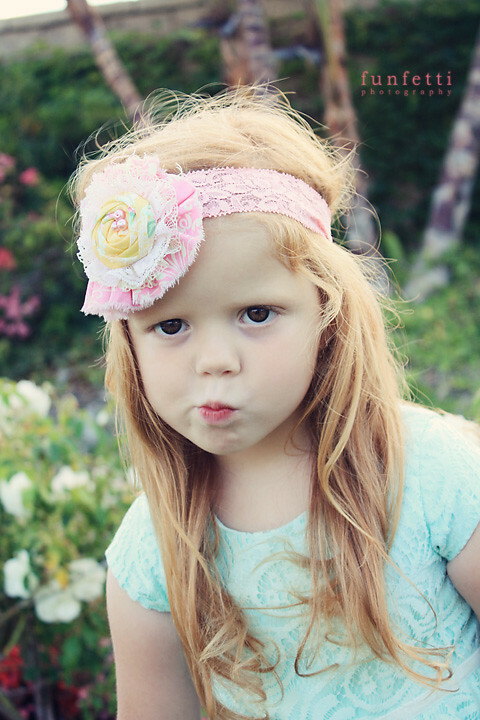 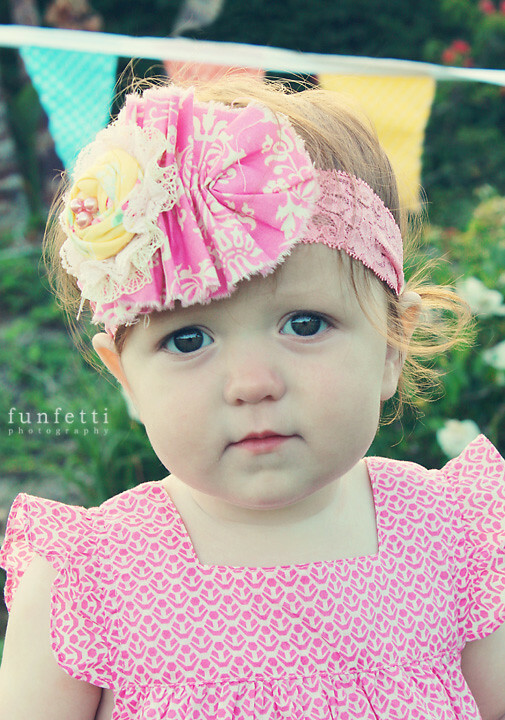 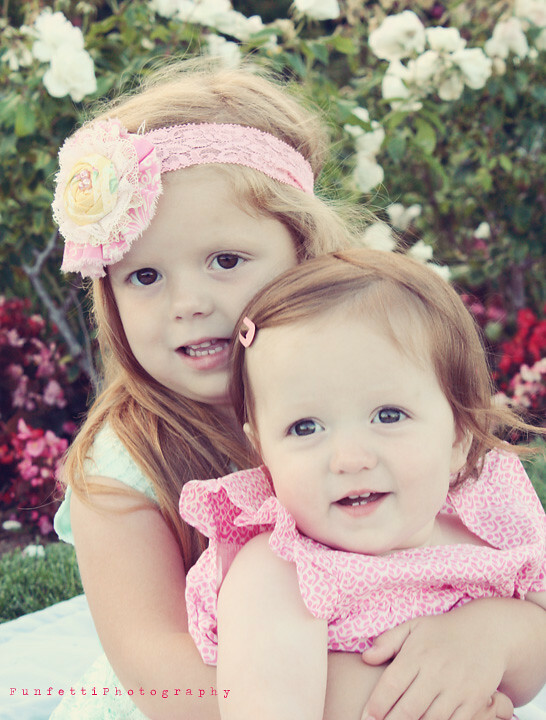 Bows and headbands from Birdie Baby Boutique.